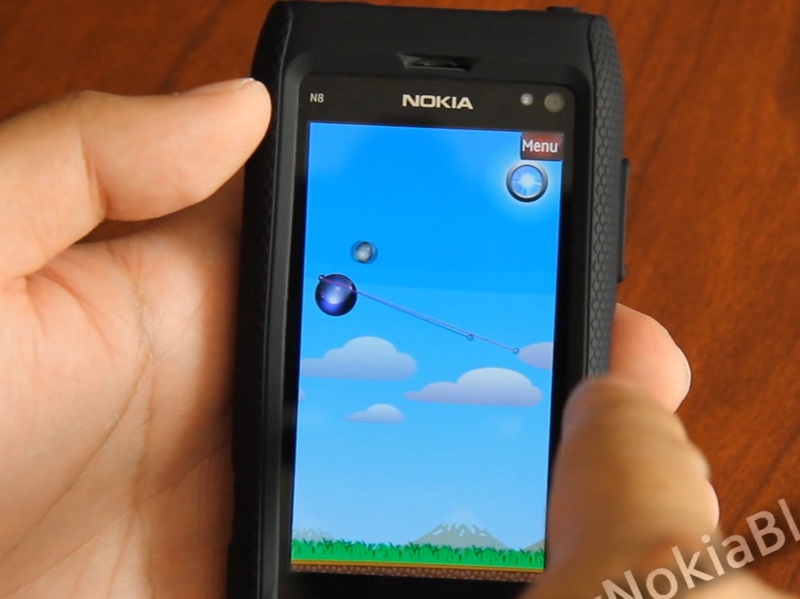 Video: Bounce it – demoed on Nokia N8 – Free at Ovi Store. Found this game on the Ovi Store the other day. It’s quite simple but quite addictive. You must get the ball towards the goal. Easy? The free version is supported with ads. You can skip them but you can help out the developer I think by clicking the banner now and again.